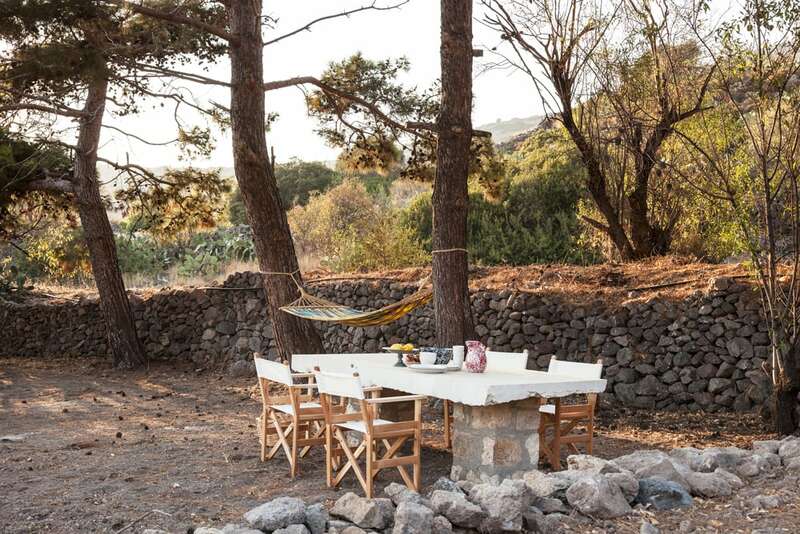 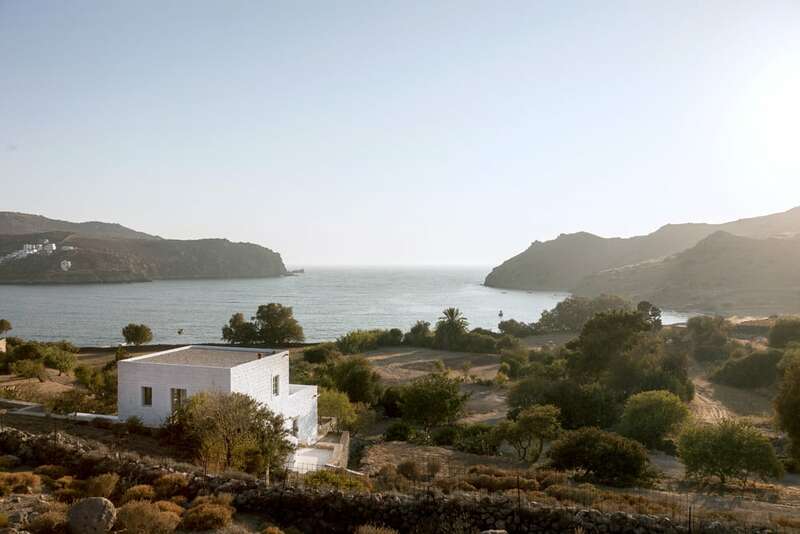 Merikas is one of the most beautiful estates on the island of Patmos, just a 3-minute drive from the port and 10 minutes away from Chora, while still being private and secluded. 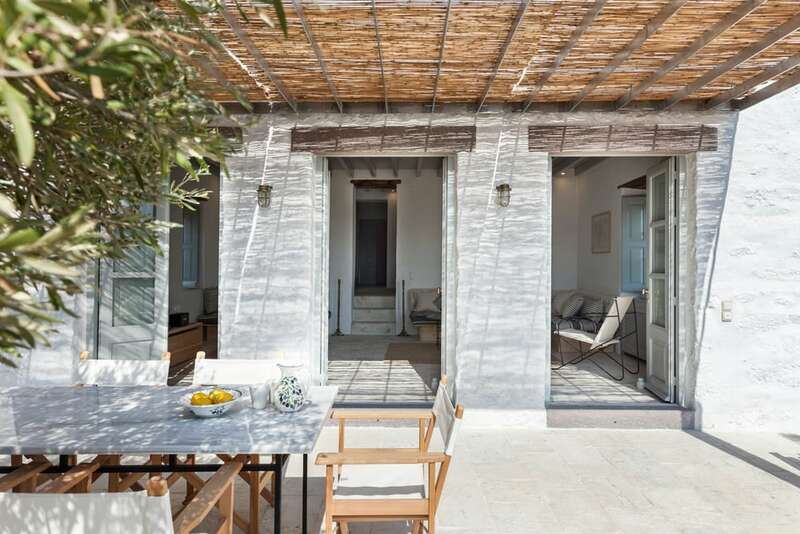 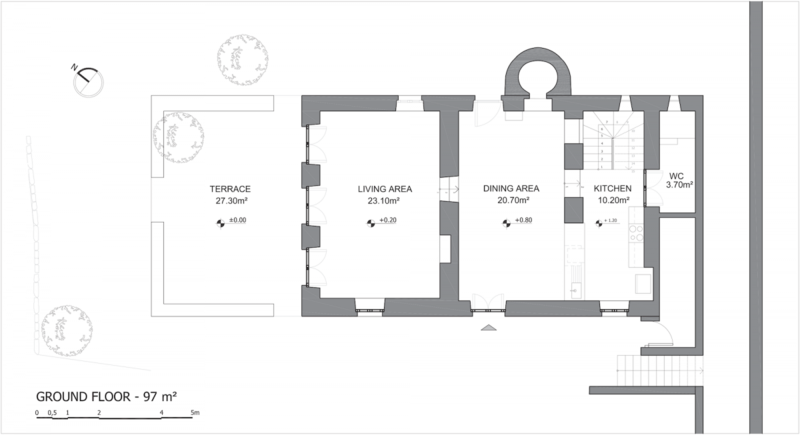 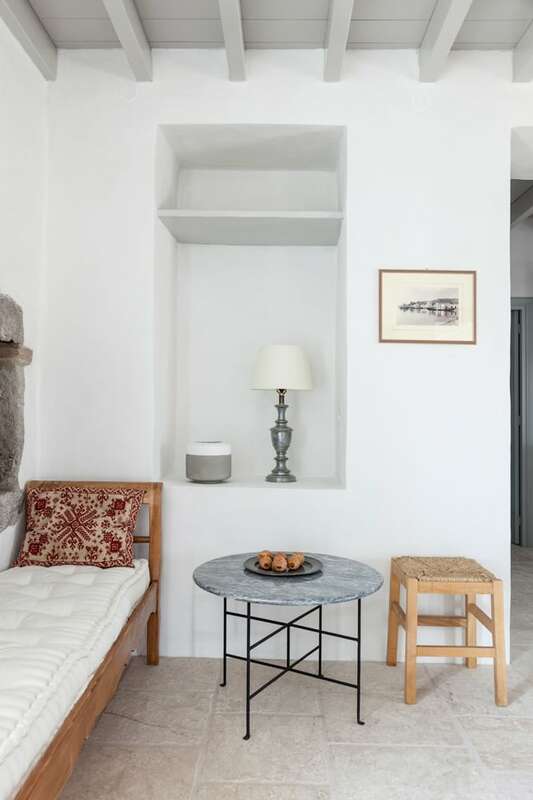 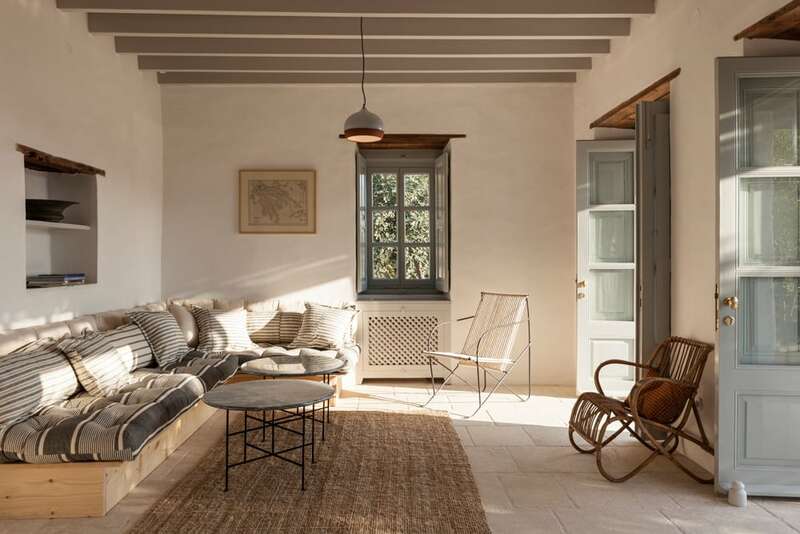 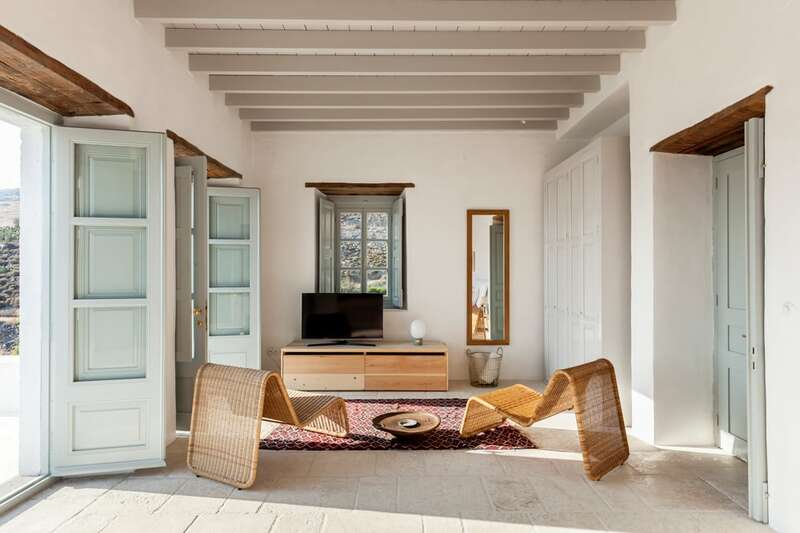 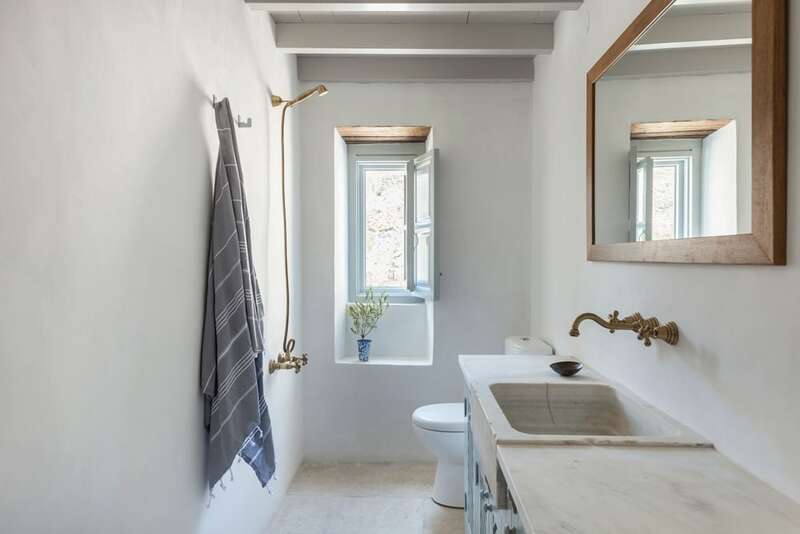 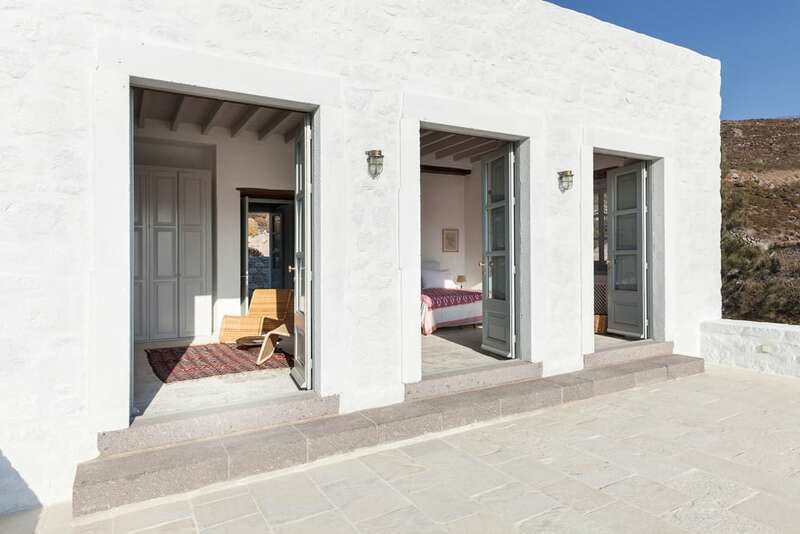 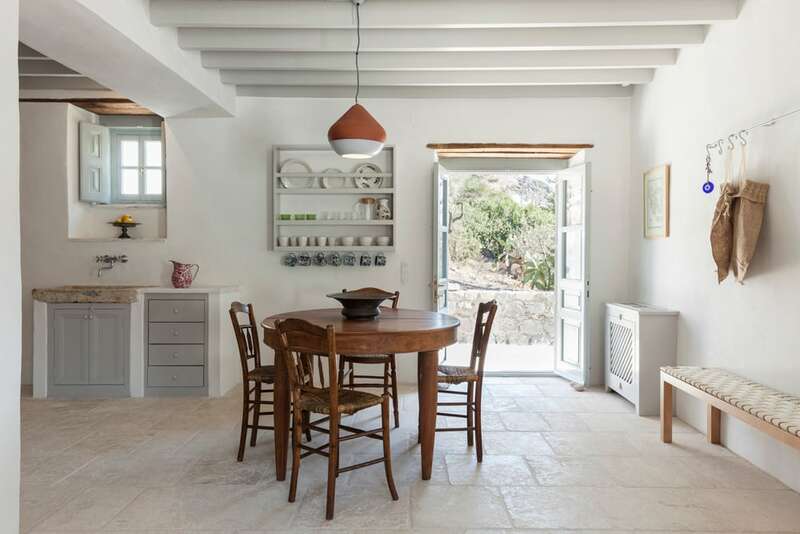 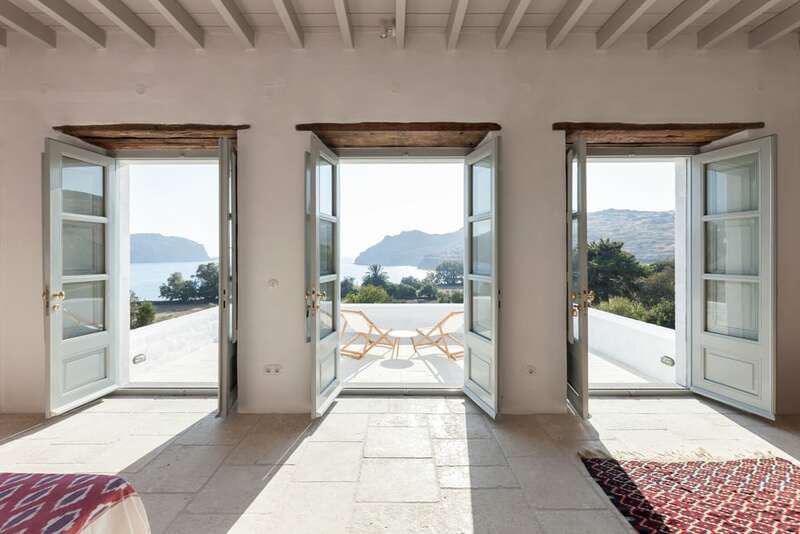 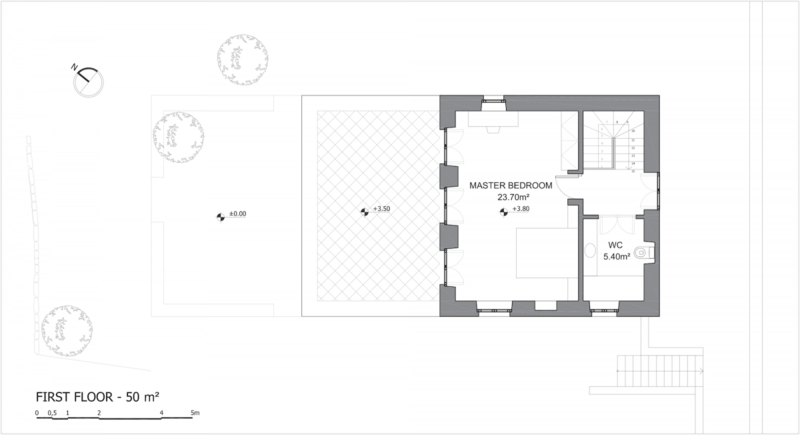 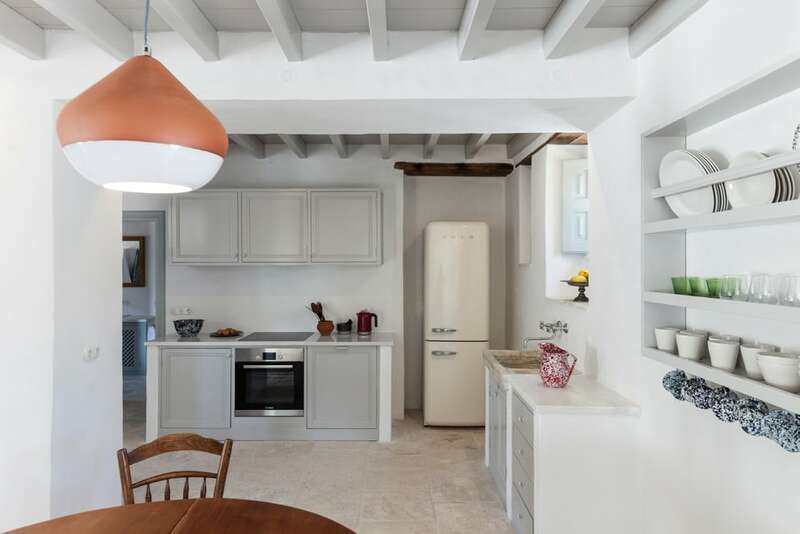 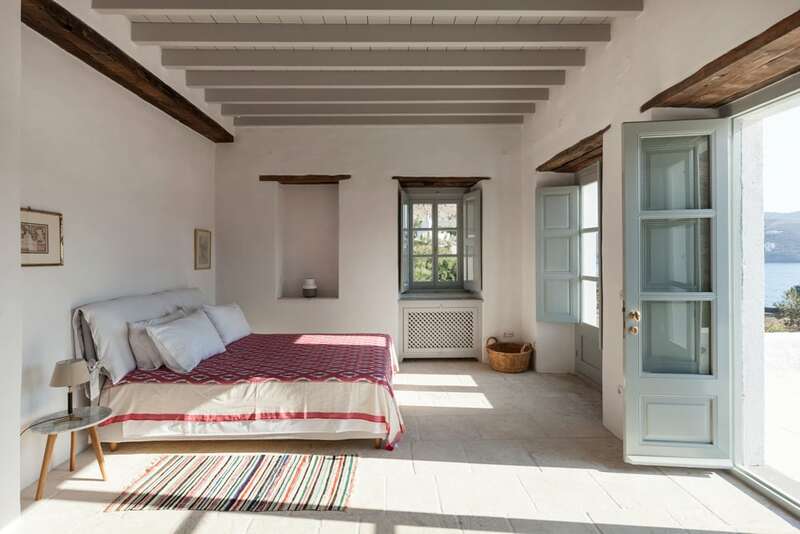 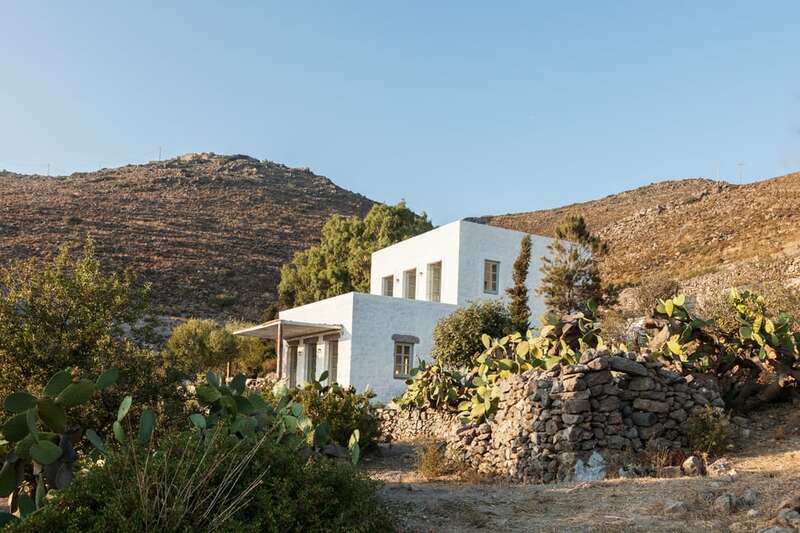 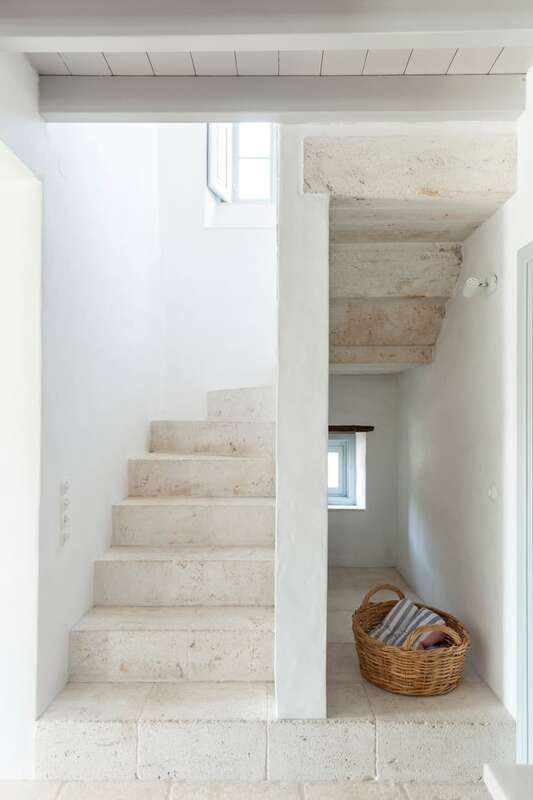 The 13.353m2 beachfront property hosts a 147 m2, one bedroom, fully equipped guesthouse, completed in July 2016 and designed by one of the most distinguished Greek architects and a Patmos local, Katerina Tsigarida. 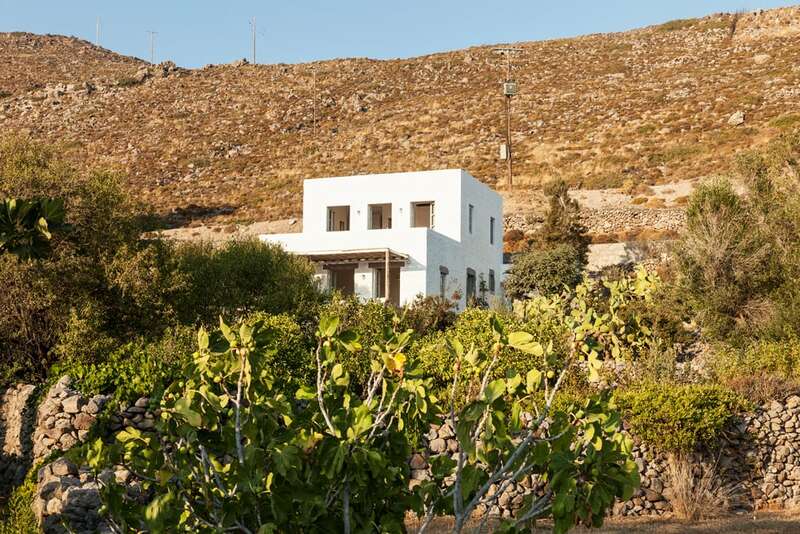 Merikas is located on a bay with the same name, has its own wind-protected beach and offers breathtaking sunsets and great vistas of Chora.